What did he find in her?” The question that in the thirties asked thousands of girls around the world. 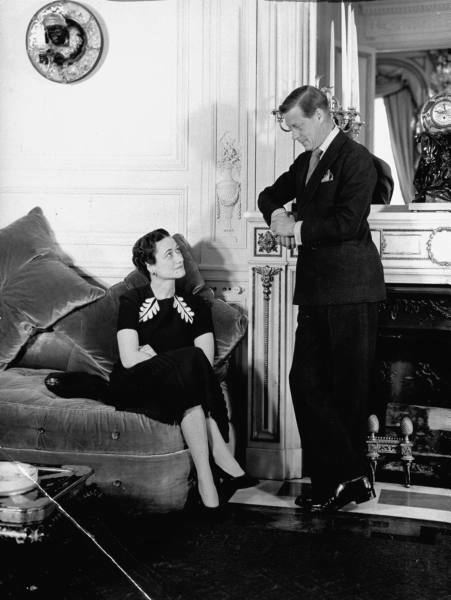 Nevertheless, Wallis Simpson still remains one of the recognized icons of the twentieth-century style. 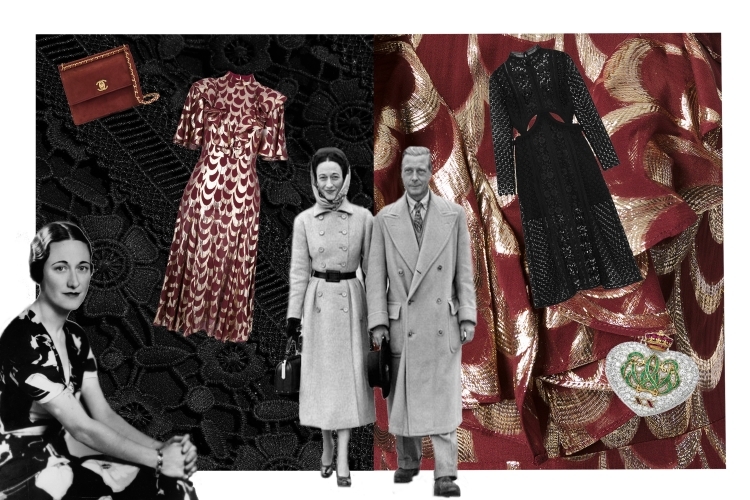 The editors of FWD decided to study the style and wardrobe of the Duchess of Windsor. It is not difficult to notice that such “lists” are not made up of beauties, but charismatic girls, who are endowed with a rather unusual appearance. 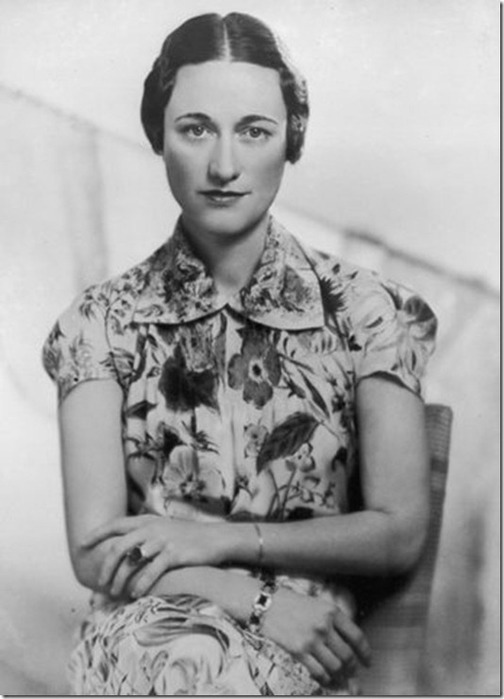 It’s all about Wallis Simpson. The girl had a magical charm and sharp mind. Far from being a beauty by nature, the future duchess was also an excellent companion, able to maintain a conversation on any topic. “I’m not the most attractive of women, but I have the opportunity to dress better than everyone else,” Wallis confidently stated. Without a doubt, Simpson went down in history as an arrogant American (twice divorced), who “stole” from England King Edward VIII. Before the magic of the fatal beauty, no one could resist – the girl dressed at the famous designers: Dior, Zivanshi, Balenciaga, Schiaparelli. Although Wallis did not receive the crown, she gained the title of Queen of Style more than deservedly. 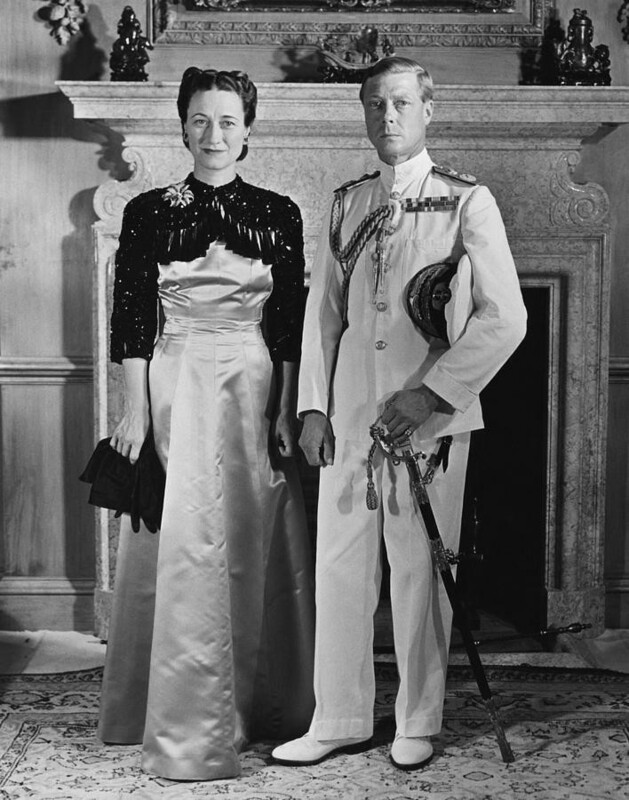 Interestingly, the creation of the wedding dress Wallis Simpson entrusted to the legendary house Mainbocher. The queen hopelessly hoped that Britain, turning away from her, seeing her at the altar, would regret her decision. 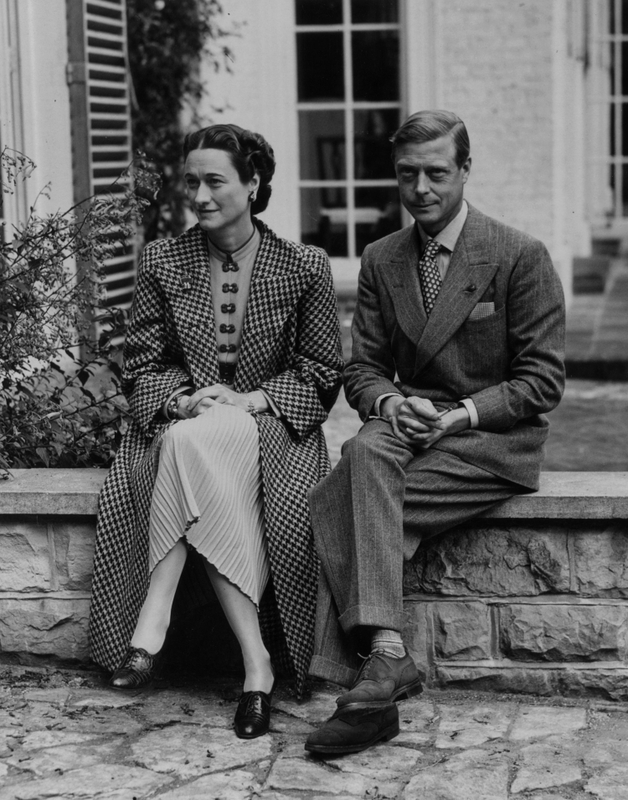 And the Duke of Windsor, who felt guilty before his beloved for not making her a queen, gave the girl jewelry two times a week. He ordered from the best jewelry masters, the design was invented specially for Wallis. She became the owner of one of the largest jewelry collections in the world – 1000 copies. 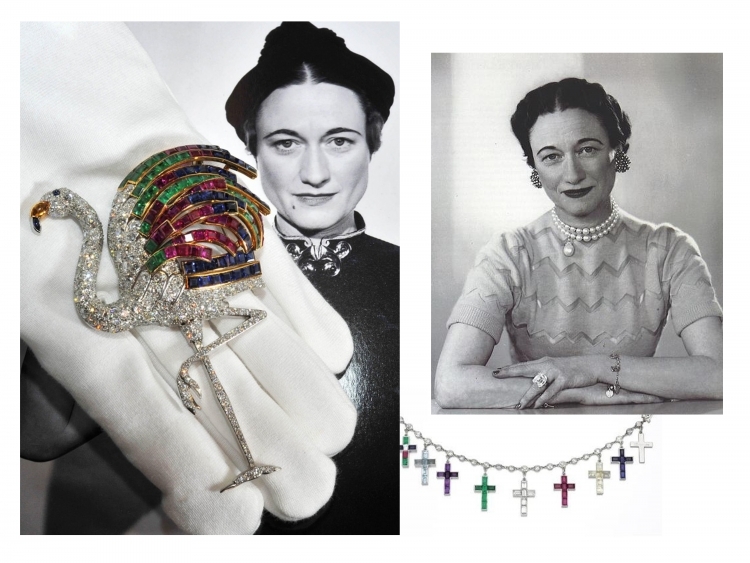 Perhaps, one of the most unforgettable and romantic adornments received by Wallis was the famous bracelet Cartier with 9 charms-crosses made of platinum and precious stones. The Duke of Windsor himself came up with the idea of ?this decoration. Each ball-suspension contained engraving and was not just a luxurious gift, but also a symbol of memorable for this pair of events. One of the first gifts from the prince is a brooch in the form of three ostrich feathers, symbolizing the feelings of Edward and the invitation to become a queen. – In addition to diamond jewelry unimaginable value, Wallis loved blouses with bows, pencil skirts, dresses of strict styles, low-heeled shoes, glasses with round glasses and exquisite hats. – despite the fact that the duchess had one of the most impressive collections of ornaments, she practically did not wear a ring, because she considered her fingers to be ugly. But the girl adored the necklace and earring-clips. – one of the trademarks of the duchess was an impeccable hairstyle with a parting. To perfect the hair, Wallis came three times a day, a special hairdresser. – Simpson adhered to strict discipline in nutrition and kept an impeccable figure until old age. At the same time, the girl had to hide her thinness with the correct styles of dresses, emphasizing curves and shapes. – it is the duchess who is the duty of women all over the world for the appearance of cardigans. Before that, they were worn exclusively by men, and brave Wallis Simpson placed cardigans in a women’s wardrobe.